Want to de-stress? want to get rid of toxins? Need help to fight that cold? Need help to soothe that skin rash or sensitive skin? This product is for you! Detox baths are great to draw out toxins , deep cleanse the skin and restore the body energetically. Each pouch is packed with minerals to help you detox and reset! 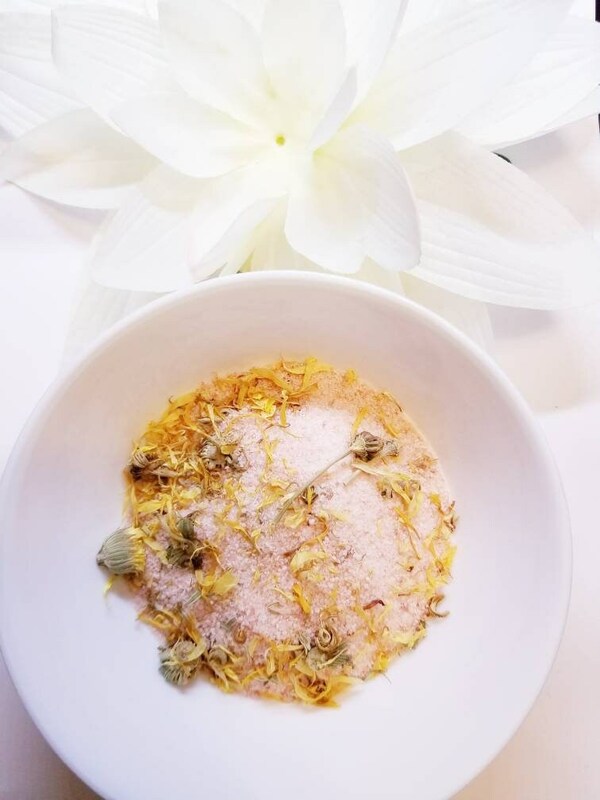 Calendula flowers has anti-inflammatory properties to help soothe your aches and improve circulation. 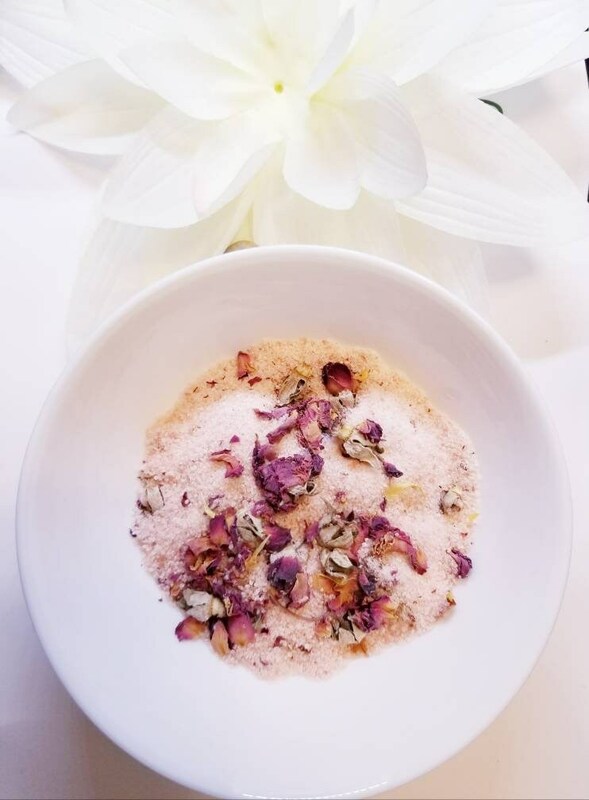 Organic rose petals add an antioxidant boost for restoring cell damage.